Please verify with your original key to make sure this is the correct shape. ****The key blade will need to be cut to match your Mercedes-Benz key. We do offer key cutting service if needed. 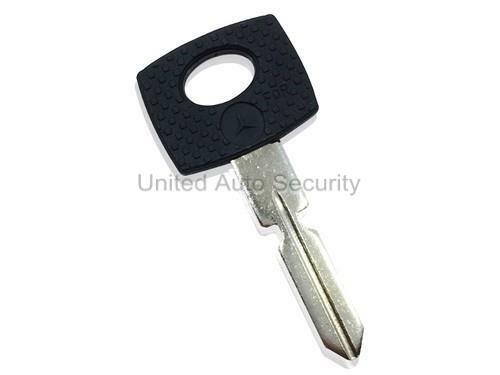 This is an aftermarket replacement key for Mercedes-Benz vehicles. United Auto Security is not affeliated with Mercedes-Benz.